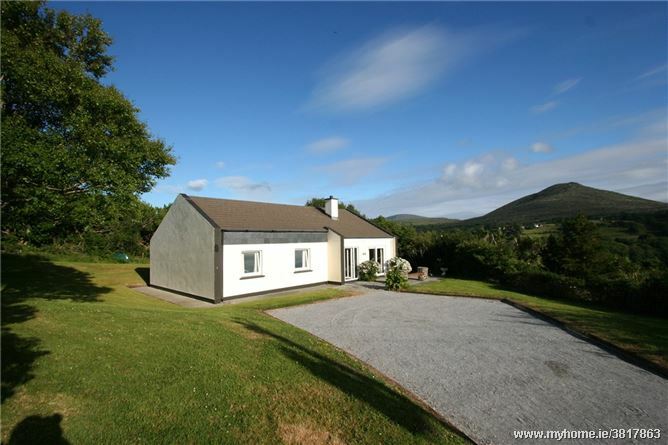 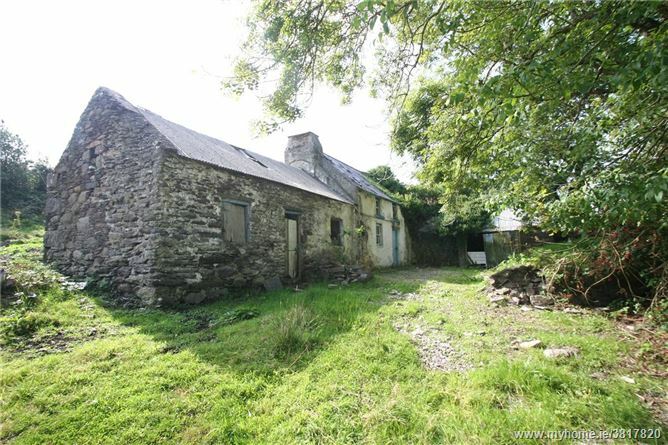 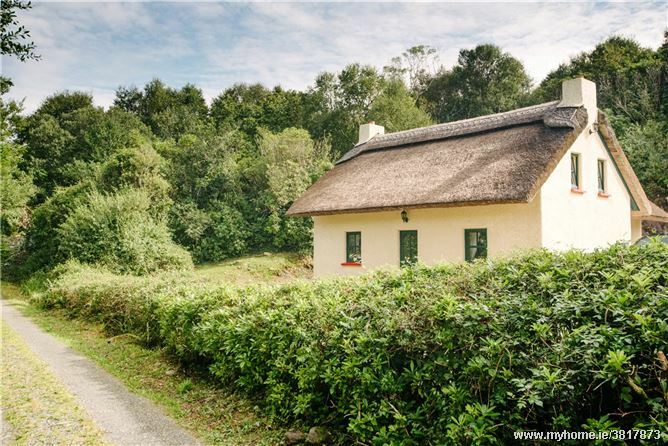 Located in a scenic rural area with views over the Glentrasna river valley and the mountain beyond. 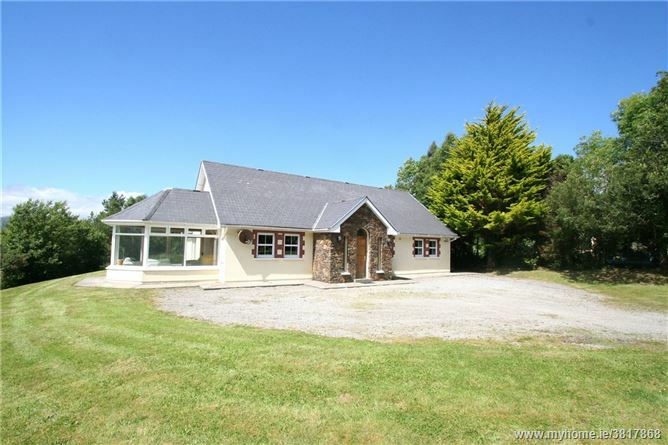 Of the 8.33 acres - approximately 2 acres is of good quality fields and 6.33 acres is of poorer quality. 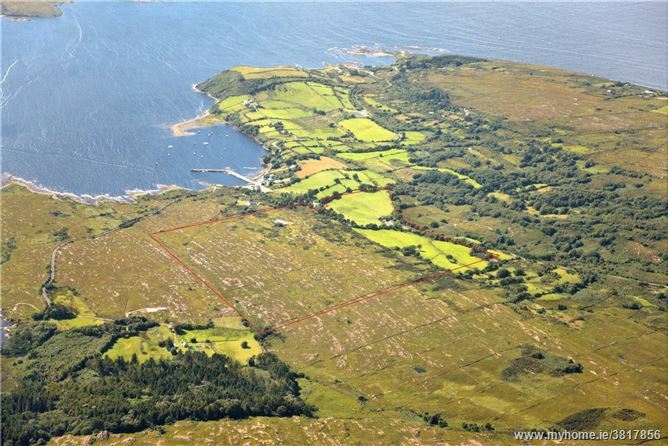 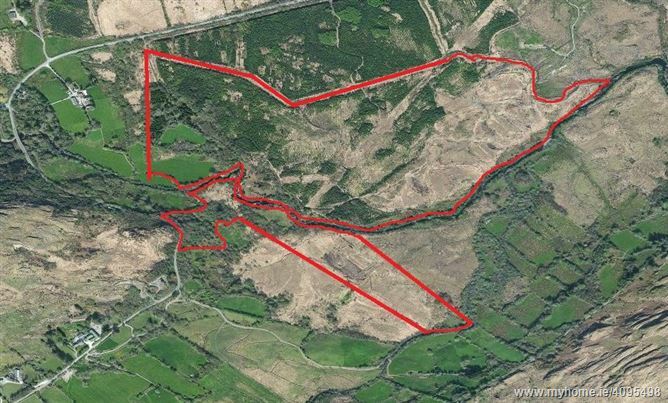 There is a six undivided 40th part of undivided commonage of 85.119 Hectares (210.33 acres) located on the south western slopes of Knockanoughanish Mountain. 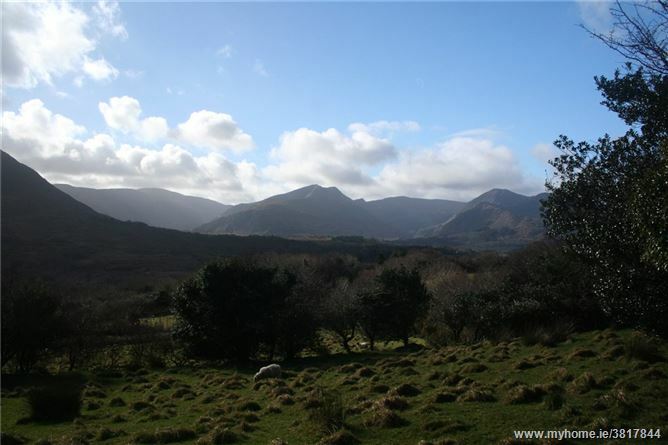 13 Miles to Kenmare. 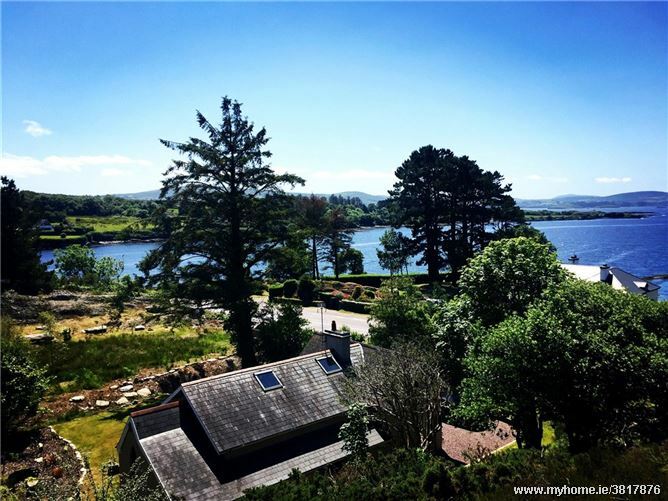 Direct access onto main Kenmare/Castletownbere road.